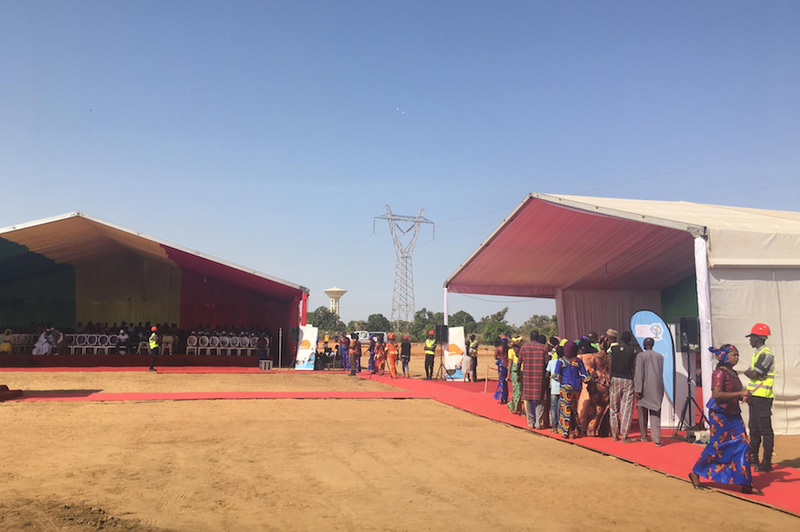 Developer Lekela has broken ground on Senegal's first utility-scale wind farm, the 158.7MW Taiba N'Diaye project. It will consist of 46 Vestas V126-3.45MW turbines and is due online in 2020. Lekela, a subsidiary of investment firm Actis and a Mainstream Renewable Power-led consortium, acquired the rights for the site in June 2016. 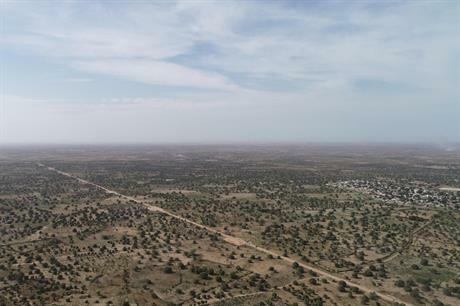 The company, which has a portfolio of wind and solar projects across Africa, from South Africa to Egypt, via Ghana and Senegal, reached financial close on Taiba N’Diaye in July 2018. "It will leave a legacy for future generations," Ale Lo, the mayor of Taiba, said. "The project is already providing direct and indirect benefits, including through job opportunities and the creation of infrastructure and services for workers that will greatly benefit the local area." Lekela expects construction of the wind farm to create 400 jobs. It also plans to invest up to $20 million in the local community during the 20-year lifetime of the site. The developer’s socio-economic programme has already funded a new marketplace for farmers and an IT centre for local school children is being built. When operational, the site will provide more than 450,000MWh a year, Lekela stated. This represents about a 15% increase in Senegal’s generation capacity. It could have 750MW of wind power capacity installed by 2030, the International Renewable Energy Agency (Irena) predicted.